Over the past few years, the hybrid cloud has emerged as the deployment model of choice for businesses that want to enjoy the scalability and flexibility of hosted solutions, but are not yet ready to move every single critical asset to such an environment. This approach allows organizations to maintain some amount of control over their resources while still supporting further expansion into the cloud. It is perhaps no surprise, then, that so many businesses view the hybrid cloud as the ideal way to strike a balance between governance and agility. According to a December 2014 IDC report, around 65 percent of enterprise-scale IT operations will have fully supported the hybrid cloud by the end of 2015. Cloud and virtualization security strategist Andrea Knoblauch commented in a Cloud Best Practices piece that this surging interest in hybrid could be largely chalked up to its ability to easily provide many of the performance and procurement benefits associated with the cloud, while leaving ample room for further customization down the road if necessary. "Simply put, hybrid clouds provide all the benefits of a regular cloud environment such as integration, networking, management and security, but applied to a partially internal environment," she wrote. "This means an organization can start with in-house computing resources, add external cloud resources to scale up and then go back and replace those cloud sources either with more on-premise infrastructure, or continue to leverage cloud solutions to balance manageability and security with the low-cost benefits of outsourcing to cloud providers where it makes sense." Businesses should take care to follow a solid migration strategy when moving to a hybrid cloud deployment. 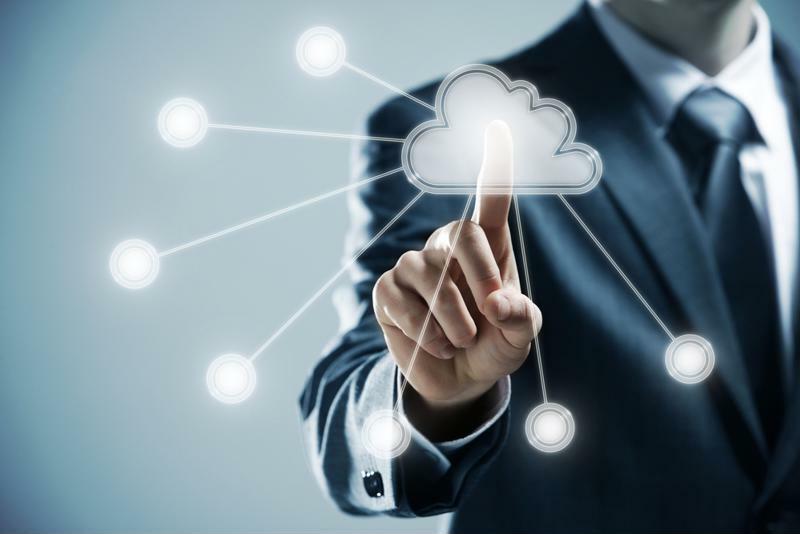 It may be tempting to begin moving assets to the cloud without first figuring out the details about what that hybrid environment will ultimately look like. However, as TechTarget noted, that is more often than not a recipe for disaster. Moving anything to the cloud can present its own set of challenges, so it is important to plan accordingly at the outset of any cloud migration project, whether it be a private, public or hybrid deployment. There are a few basic ways organizations can go about migrating to the cloud. While a "life and shift" approach may appeal to business leaders due to its relative simplicity, it can bring with it a number of issues that will prevent stakeholders from extracting the cloud's full potential. Instead, as Ovum analyst Laurent Lachal told TechTarget, a preferable method would be to alter code within the apps that have been targeted for migration, making the whole process much easier. Organizations can go even further and make more drastic changes to the code to essentially transform on-premises assets into full-blown cloud applications. Prepping apps for migration is just one critical step in the preparation process. Speaking with TechTarget, Altisource CTO Girish Juneja recommended adhering to two other primary best practices when crafting a cloud deployment strategy: establishing permanent fundamental configurations and developing strong security measures. "No organization has to go through the cloud migration process alone." At the heart of the hybrid cloud is the notion that the public and private clouds should work in tandem, allowing businesses to leverage the benefits of both while minimizing their drawbacks. In practice, this might mean that apps hosted in public and private clouds will need to interact, necessitating some degree of connection and communication between the two environments. As TechTarget explained, cloud management and orchestration solutions can be essential here, helping businesses oversee and manage their complex cloud setups. The thing to keep in mind during all of this is that no organization has to go through the cloud migration process alone. By working with qualified managed services providers, businesses can ensure that they lay out a roadmap to success in the cloud. Furthermore, these third parties can help optimize cloud deployments after they have been launched, improving the performance of such environments over time.